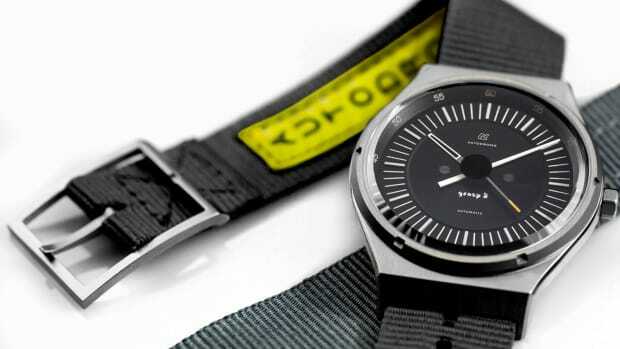 Autodromo&apos;s Group B watch is back and it has returned with an all-new integrated metal bracelet. 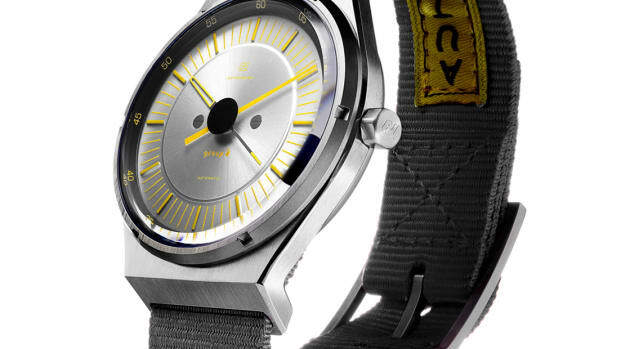 The new Series 2 model features a re-engineered case that now fits onto a 23mm integrated, tapered steel bracelet. 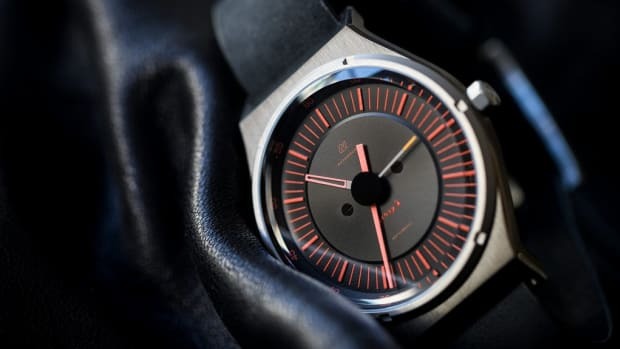 The design recalls the "high-tech" aesthetic of the 1980s and perfectly translates those ideas into high-contrast dials, which are inspired by Lancia Rally car gauges. 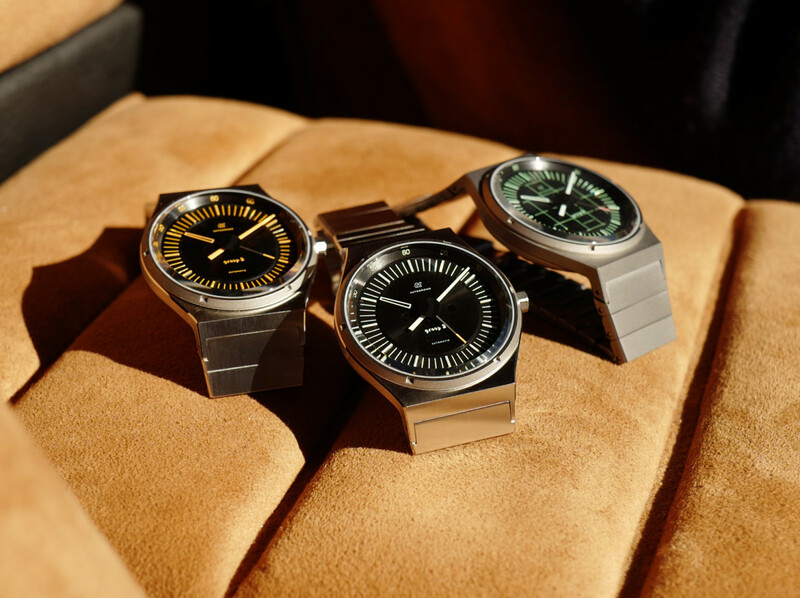 The watch is crafted from titanium and stainless steel and features a 39mm case, a Miyota automatic movement, two standard colorways, and a special edition "Night Stage" model with a matte finish and matching matte bracelet. The new model gets updated with a sunburst silver dial.